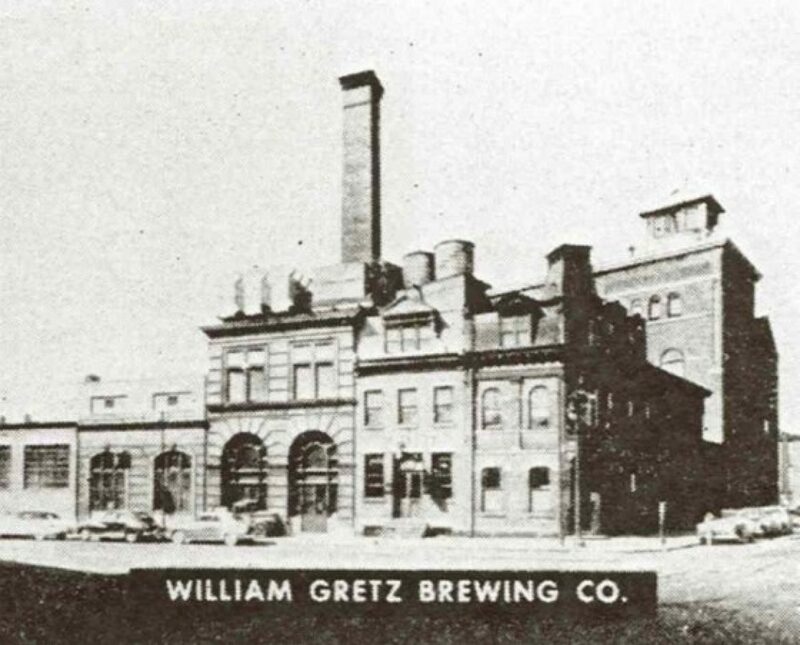 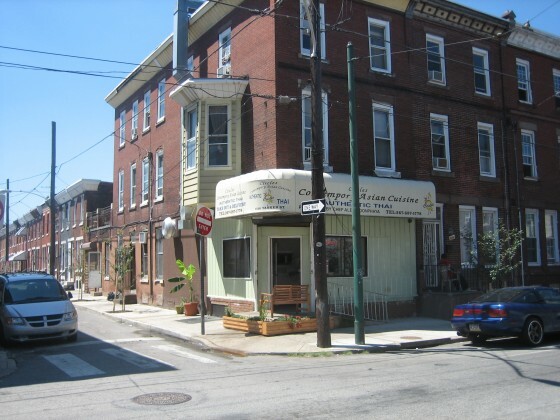 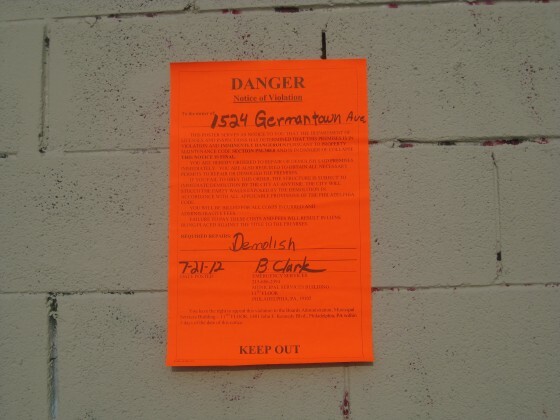 Several months ago, we brought the Gretz Brewery, located in Kensington at 1524 Germantown Ave. to your attention. 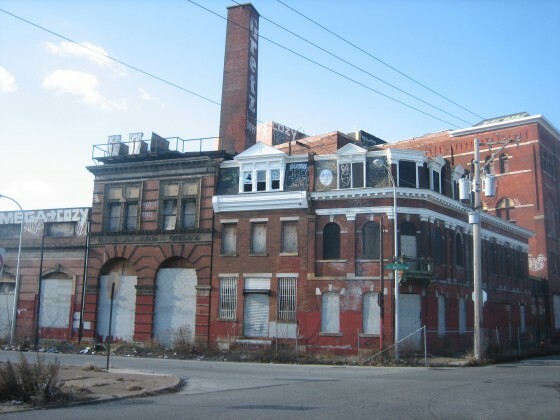 Recently, a reader brought a depressing bit of news to our attention. Apparently, some or all of the historic brewery complex, which has been unused for fifty years, could be torn down by the City in the near future.